Are you a fan of Retro games? 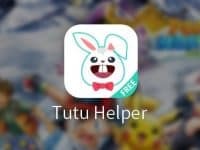 If yes, you might be missing those ever classic games on your iPhone or iPad as Apple doesn’t allow emulators on App Store. 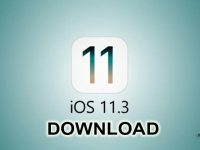 However, there is a workaround using which you can install retro games on your iPhone or iPad and revive your good old memories. All thanks to the GBA4iOS; It enabled you to play retro games on your iDevice without jailbreak. 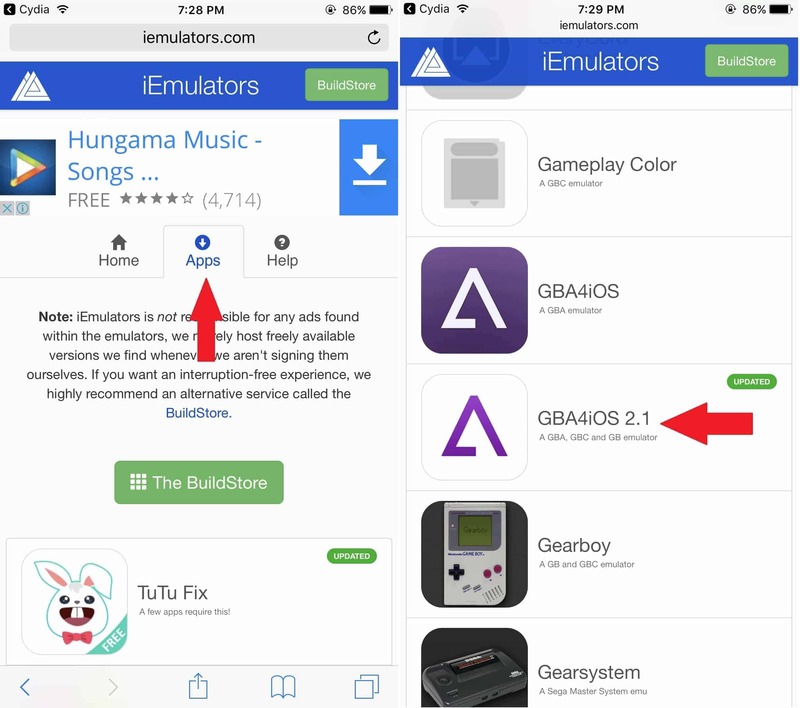 In this tutorial, we will show you how to install GBA4iOS on your iPhone or iPad running iOS 11. Retro games are called ROMs (Read-Only-Memory) and are software copies of cartridges or CDs. It is illegal to download ROMs as they are copyright protected. By no means, we encourage to download ROMs. Step 2: Tap on ‘Apps‘ tab. 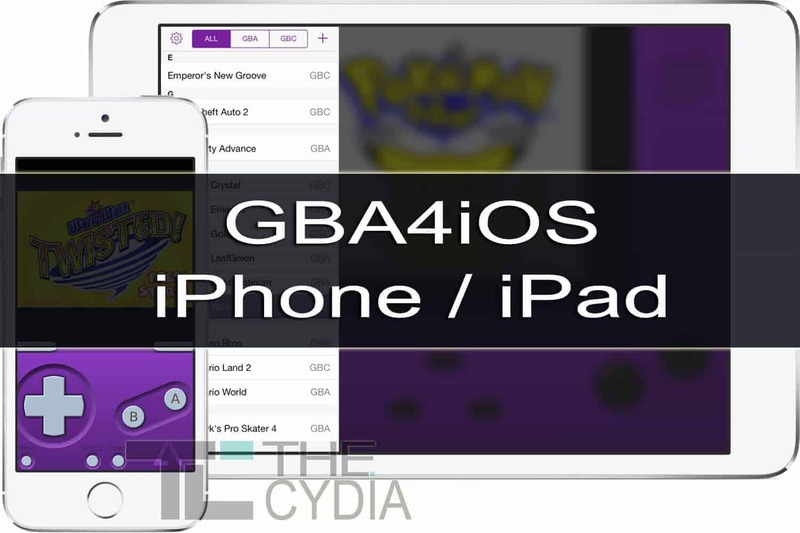 Step 3: Scroll down and tap on ‘GBA4iOS 2.1‘. Step 4: A window should pop-up, tap on ‘Download Page‘. Step 5: Scroll down until you find ‘GBA4iOS 2.1‘. Step 6: Tap on the Signed version. Step 7: A popup will appear, tap on ‘Install‘. 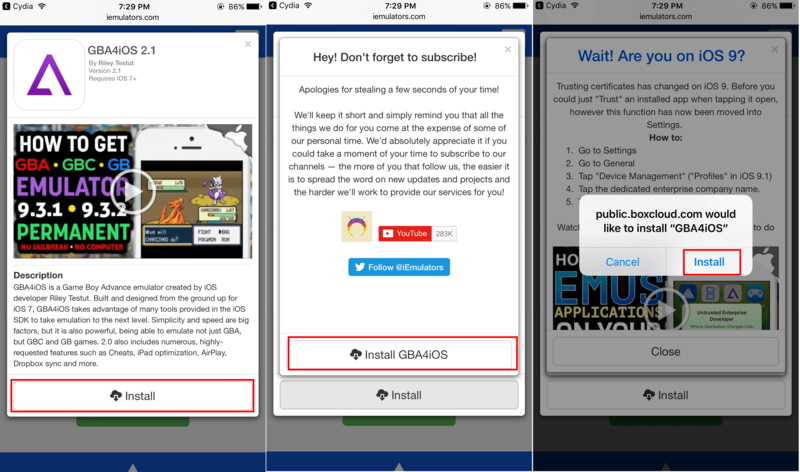 Another pop-up should appear now, tap on ‘Install GBA4iOS‘. Step 8: iOS should prompt to Install the app or cancel. Tap on ‘Install‘. Step 9: Now GBA4iOS should be installed on your iPhone or iPad (Check Home screen). But it is not usable yet, as we need to trust the Developer. Follow further steps. Step 10: Open Settings and navigate to General → Device Management. 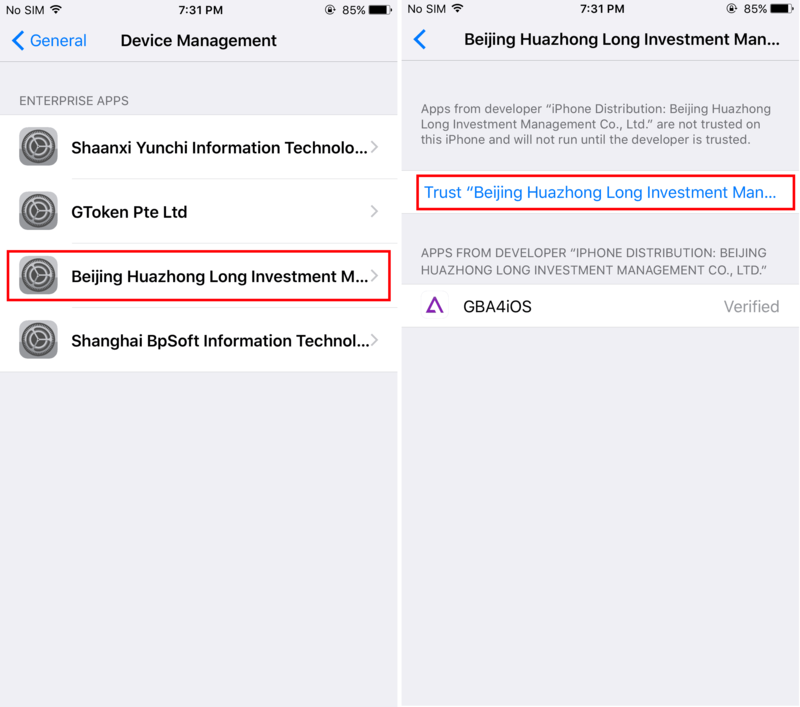 Step 11: Under Enterprise Apps tap on “Beijing Huazhong Long Investment Management Co., Ltd.” And Trust it. Note: The name of the developer certificate might change from time to time. So, just check all the profiles and trust the one with GBA4iOS in it. Step 12: Launch the app and enjoy Retro Classic Games! Step 1: On your iPhone or iPad, open Settings. Step 2: Navigate to General → Device Management → Select the developer profile. 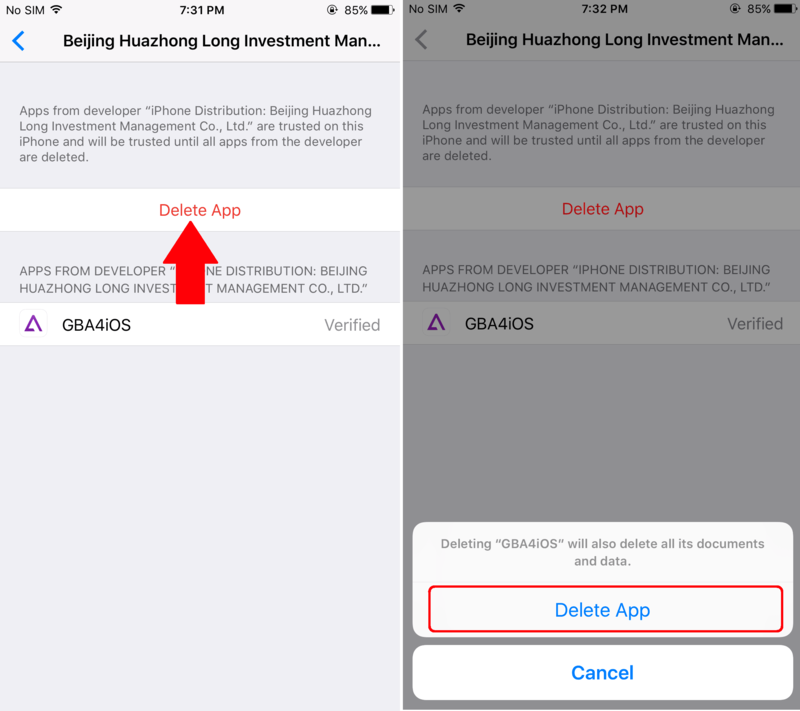 Step 3: Tap on Delete App → Delete App. Step 4: That’s it! 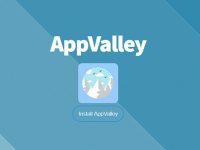 The app should now be uninstalled along with its developer profile. 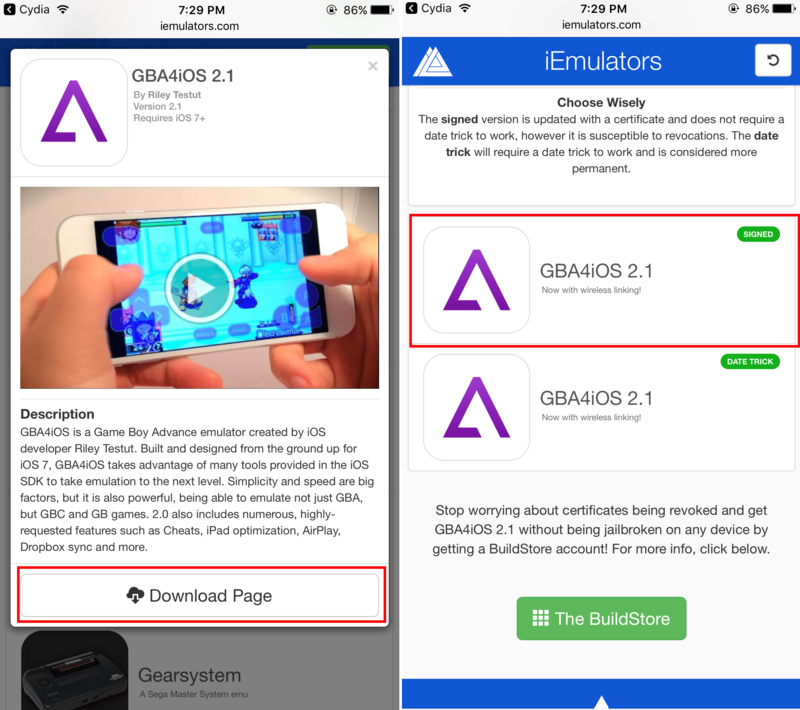 What do you think about GBA4iOS? Do let us know in the comment section and also don’t forget to follow us on Facebook, Twitter and Google Plus etc.